Home improvement projects must be done properly for them to provide the best value–and a surefire way to make sure this happens is to hire a licensed, experienced, and certified professional. 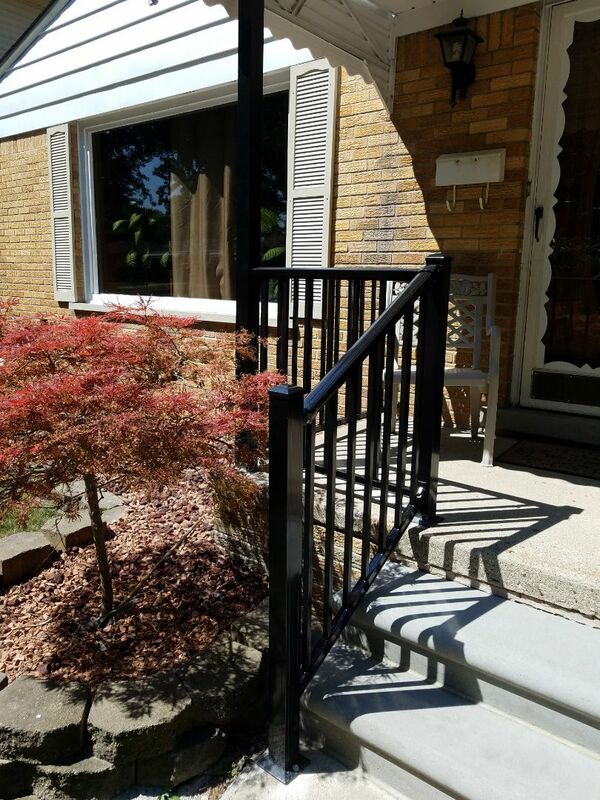 NorthWest Construction, a fully-insured and licensed roofer in Dearborn Heights, MI, offers a wide range of exterior and home improvement services that are designed to help you make the most out of one of your biggest investments, your home. NorthWest Construction was started by Terry Burke, who has been a roofing contractor for over 25 years. 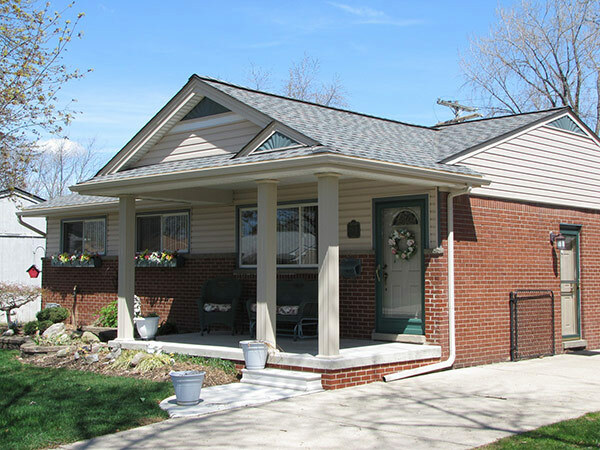 Since our establishment in 2003, our family-owned company has been providing roofing and home improvement services to friends, family, neighbors, and customers in and around the Detroit metropolitan area and the neighboring locations. We are an A+ Certified member of the Better Business Bureau and have also received Angie’s List Super Service Award in each of the last six years. We have also developed strong relationships with top manufacturers including GAF, Owens Corning, CertainTeed, Andersen Windows, James Hardie, Mastic Exteriors, and Paradigm. 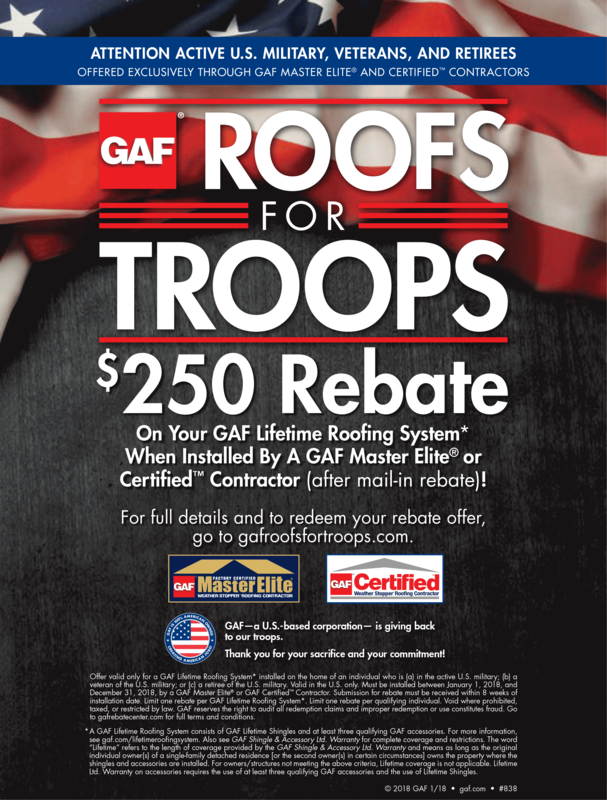 Certified to provide and install products from these companies, we are also able to offer the extensive warranties that come with their products. Get in touch with us today by calling us at (313) 277-7676 or leaving a message on our online contact form. Our representatives are available to schedule a in-home consultation with you Mondays through Fridays, from 8:00 am to 3:00 pm. NorthWest Construction also offers discounted rates for senior customers, and flexible financing options. 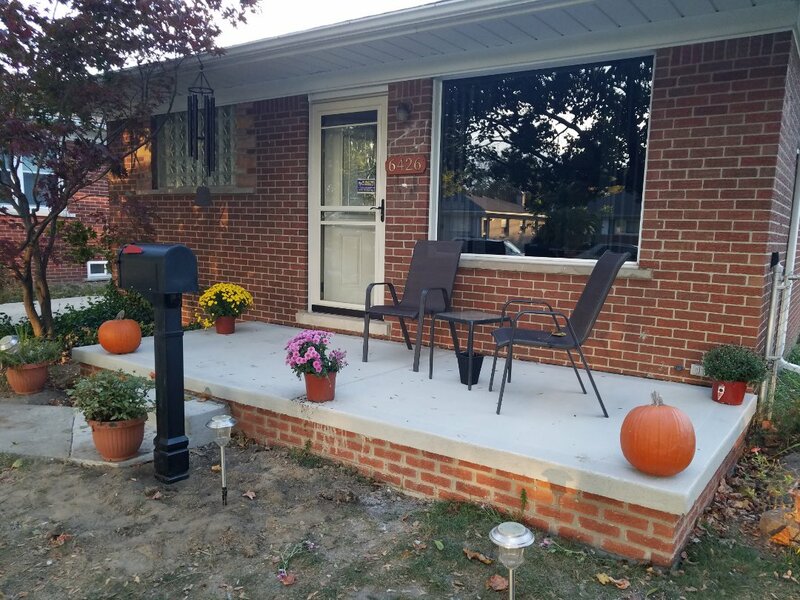 New Front porch with reinforced concrete porch cap and a 48" solid concrete step, and new brick on a 42 " footing in a usable size, 16 feet wide and a 6 foot projection. enough space to enjoy your morning coffee.